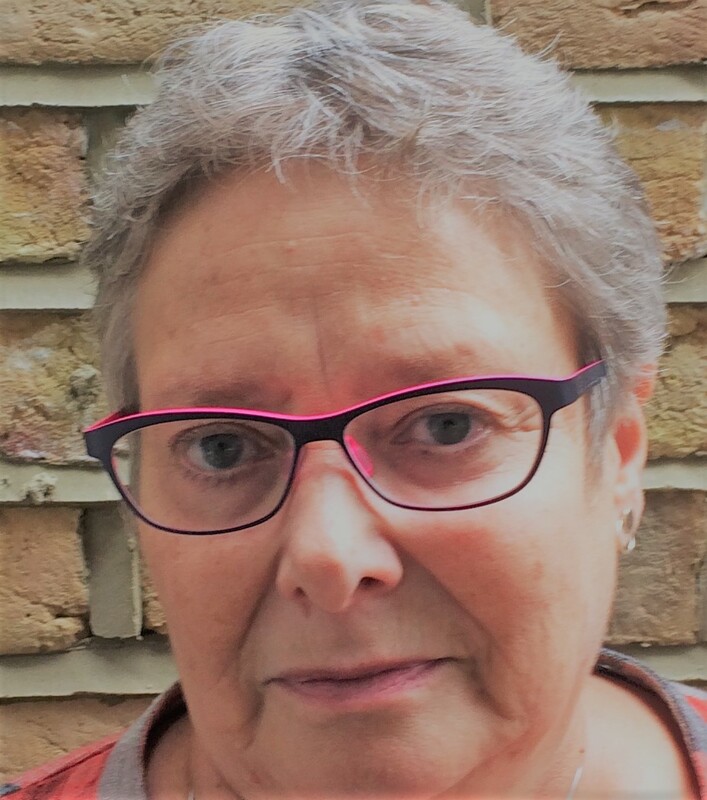 I am a senior BACP registered and accredited counsellor with over 20 years extensive and varied experience in private practice and educational, voluntary and NHS settings. I was a staff counsellor for over two decades for a large London Healthcare NHS Trust. I offer both long and short term therapy to adults. I aim to provide a safe, supportive, non-judgemental , confidential space for clients to be able to explore their concerns and feel heard and understood. In addition I have a deep personal commitment as a supervisor to encourage new practitioners in the development of the work. Choosing a counsellor or supervisor is a very subjective experience and people need to feel comfortable with me. To this end I welcome enquiries by phone or e-mail and offer a lower cost (£30) no-obligation introductory session so we can see how we might work together. I am a mature, experienced and creative practitioner. From the vantage point of over two decades in this profession, I delight in being able to offer supervision as a “creative playspace”, as Brigid Proctor suggested. a “restorative” arena to explore concerns and anxieties and, sometimes, just to let off steam. Originally I trained as a person centred counsellor at Metanoia and that way of being remains at the core of my practice, although various different trainings along the way mean that I now speak several therapeutic languages. Until recently I worked as a staff counsellor and supervisor at Imperial College Healthcare NHS Trust. Having retired from that and various other appointments I am now concentrating on my private practice with a specific emphasis on helping counsellors develop relational depth in their work. I am also deepening my own Mindfulness practice and exploring routes into creative writing. I work in Teddington in a road with easy parking and good transport links.